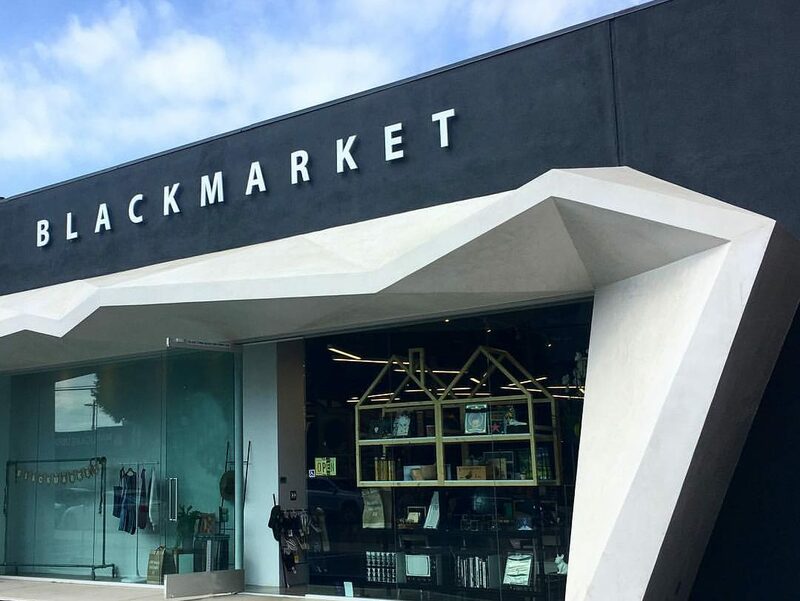 Blackmarket occupies a retail space on Sawtelle Boulevard in West Los Angeles. Founded by Jisook Lee in 2000, the lifestyle boutique is a progressive blend of art, culture, design and of course, fashion. Visit virtually here. ©2016 Lewis Schoeplein Architects. All Rights Reserved.